Welcome at the Squadra Sportiva e.K. 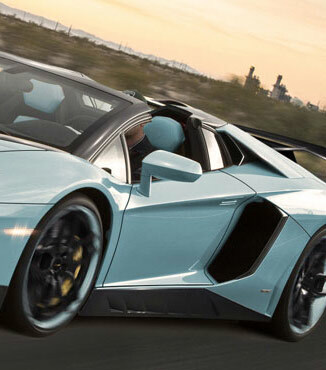 shop for Novitec Torado Lamborghini tuning and styling. This webshop is dedicated to those of our customers who also want to buy tuning and styling parts for Lamborghini. Please note that we do not stock any of the Lamborghini parts, and that the delivery time is not as fast as you know it from our Alfa Romeo, Abarth and Fiat assortment. It would be a pleasure for us to send you a detailed quote. Our contact details can be found in the footer. Cat replacement pipe (2 pieces) to use with Novitec exhaust and original exhaust (-7kg). They are complete covered with high temperature heat protection.